You’re very diligent about brushing twice a day and flossing regularly. You even make sure you see Dr. Larrondo and the dental hygienist at least twice a year for your checkup and cleaning! Then one day, Dr. Larrondo tells you you have a cavity! How could this happen? Another preventive treatment your Hemet dentist may recommend is sealants. The American Dental Association states that not only are they beneficial for kids, but also for adults. 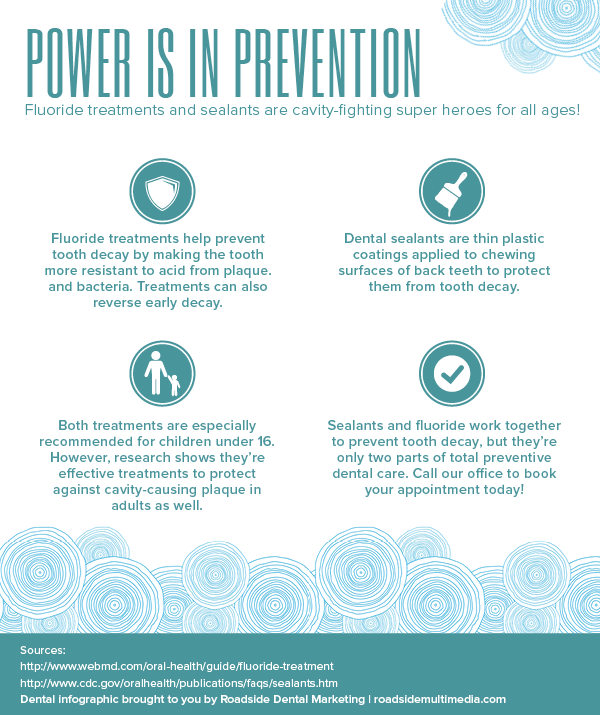 If you’ve suffered from adult cavities or if any of the six circumstances listed above apply to you, ask Dr. Larrondo and your preferred hygienist about fluoride treatment and sealants. Contact us today to schedule your next appointment, click here.